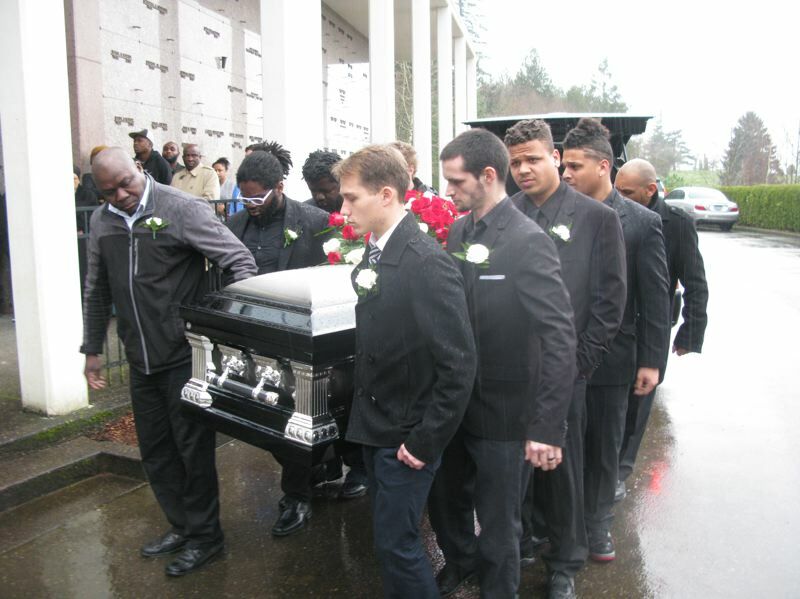 At the rain-and-tear-soaked funeral of 19-year-old Christopher Kalonji on Thursday, family and friends were able to gather and grieve the death of the 2014 Rex Putnam High School graduate. 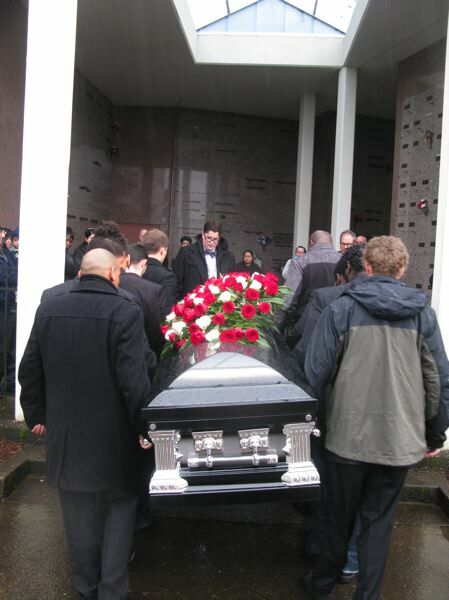 Not laid to rest, however, were the questions surrounding why he died from a gunshot wound following a mental health crisis and altercation with Clackamas County deputies on Jan. 28. Many facts remain under investigation, but family and friends generally believe that the police could have handled the incident differently and not shot at Kalonji in the doorway of his family home at Holly Acres Apartments in Oak Grove. Although Kalonji was armed with an assault rifle, police had secured the scene by the time the SWAT team fired shots at around 10:30 a.m. His parents had retreated to a safe location in the manager’s office, at the apartment complex where the family had lived for more than a decade. 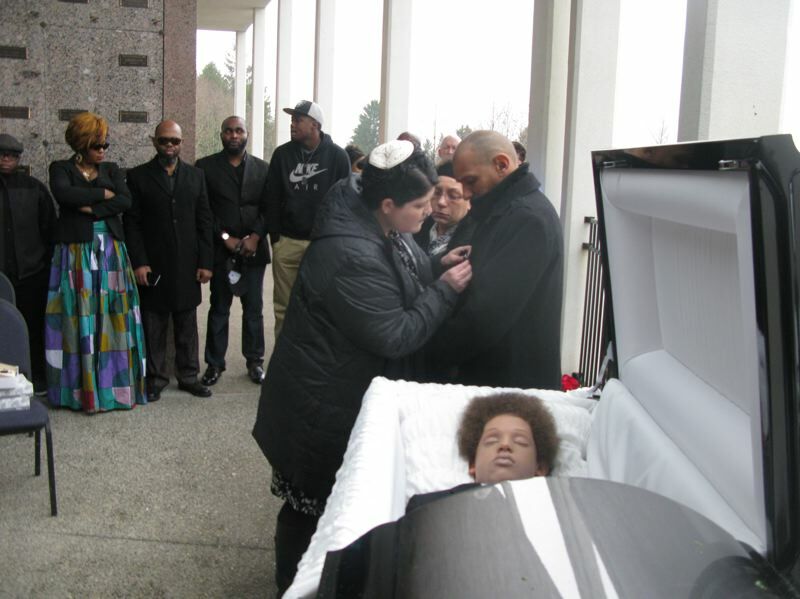 Reports indicate that Kalonji was wounded in the arm, lung and liver before he died at OHSU Hospital. The Oregon State Medical Examiner’s Office has said Kalonji died from bullet wounds in the chest. CCSO Sgt. Nathan Thompson said it’s still an open question as to whether Kalonji, himself, shot the fatal bullet. 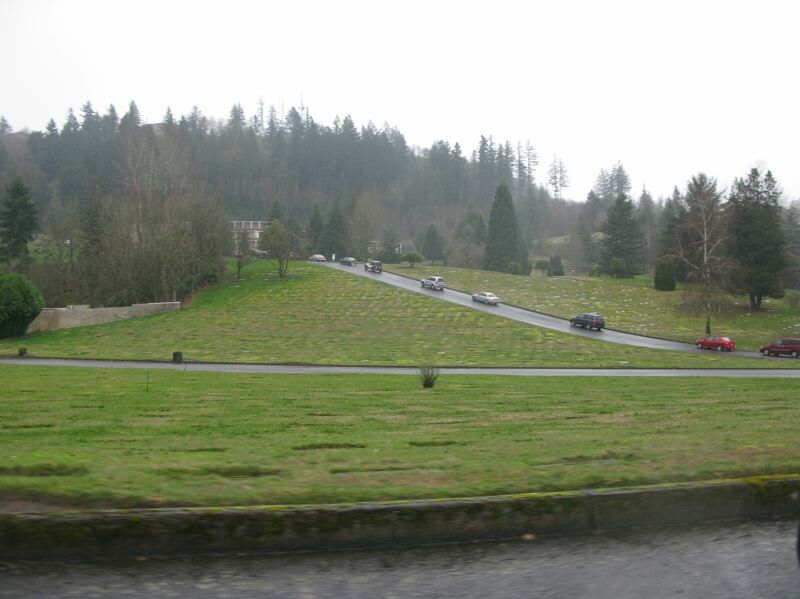 Thompson said that ballistics and bullet travel are still being calculated, which could indicate that Clackamas County SWAT Team members either missed or wounded Kalonji, and then Kalonji shot himself. Another open question is how Kalonji ended up obtaining the assault rifle, and police have seized the family’s computers in an apparent attempt to uncover the answer. Family and friends say that the seizure was an overreach that has impeded their ability to communicate and conduct business during their time of grief. Kalonji was born in Israel to his father, Tony, who was born in the Congo, and his mother, Irene, who was born in the Soviet Union. At age 6, he and his family moved to the Portland area, and they soon found the apartment in Oak Grove. Rabbi Rachel Joseph of Congregation Beth Israel said that she was asked to lead the service due to the importance that Kalonji gave to his birth country in his spirituality. She encouraged the approximately 50 people in attendance to tell their stories about Kalonji to keep his memory alive. Kalonji had a court appointment in Portland on the morning he was shot. When police had arrested Kalonji recently in Multnomah County, they found a hunting knife in his backpack. On the morning of Jan. 28, Irene called Tony and said that Kalonji was depressed and didn’t want to go to his court appointment. At this point, Tony called Kalonji’s martial-arts instructor as someone who could help with the mental health crisis. The exact timeline for the 911 calls is unclear, but Sgt. Thompson confirmed that Kalonji himself called 911 at one point. John Young, who has been friends with the family for eight years, is hosting Kalonji’s parents at his home in Clackamas County until they can find another apartment. There’s no way they could sleep there because police broke down the windows. Young said that police should have brought in his dad or the martial-arts instructor to help negotiate. In standard negotiation practices, family members are not part of the process, Thompson said, citing instances where someone going through a crisis wants to have a family member on the phone line while committing a homicidal or suicidal act. During the time they were sequestered away from the apartment, Thompson said, deputies interviewed Kalonji’s parents for information that could have potentially helped with the crisis. 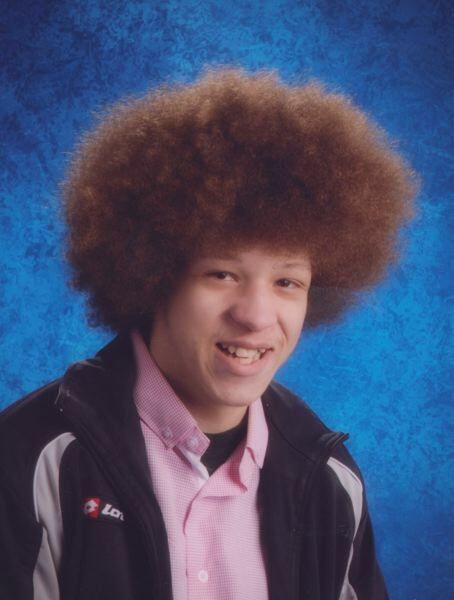 According to Clackamas County’s news release, at 7:35 a.m. the sheriff’s office deputies responded to Holly Acres and, shortly after arriving, determined Kalonji was suffering a mental health crisis. Deputies called the Behavioral Health Unit, a group of Centerstone clinicians that has been under contract with the sheriff’s department for about five years. Following a two-and-a-half-hour conversation, the situation escalated, and deputies called the SWAT team. Thompson said that “the appearance of the AK-47 and the threats and the comments that he made in regards to the rifle” led to the call to SWAT. Soon after the SWAT members started to arrive, Kalonji “brandished the rifle, resulting in deputies firing at the man,” according to a CCSO news release. Kalonji then retreated into one of the bedrooms of the apartment, where he was in constant communication with deputies. Kalonji was safely taken into custody at 3:45 p.m. and transported to a hospital with gunshot wounds. He went into surgery at OHSU, was released from surgery, and died in the hospital. By 7:30 p.m. the sheriff’s office updated the release to note Kalonji had died. Two CCSO deputies who were involved in the shooting will remain on leave until the investigation is complete, and CCSO officials have said there is no timeline to determine how long that will take. Sgt. Tony Killinger, who has been with the sheriff’s office for 15 years, and Deputy Lon Steinhauer, a 21-year veteran of the department, both apparently fired shots at Kalonji. The exact manner of death is still under investigation, and it’s unclear whether either officer hit Kalonji. Oregon City police officer Dan Shockley, who was injured during the incident due to a fall from a ladder, is expected to make a full recovery and return from leave.